Do you want to understand men better on a first date? Do you know what the worst possible thing you could do when you meet a new guy is? As a dating coach, I’m going to tell you in this post so you never have to worry about making this self-sabotaging mistake again. Let me give you the scenario so you can really see how this is such a problem. 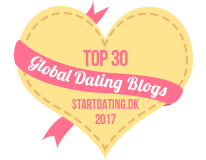 Maybe you are meeting a guy for a first coffee date – in the dating business this is called “Date Zero”. See it’s not really a date. Its a meeting to see if the two of you have enough in common and chemistry to go on a real first date. OK, so you walk in at 7pm on a Tuesday night. You had tough day at work. The traffic on the way home stunk. Laundry is piling up at home along with a bunch of other things hanging over your head. If you have kids, there’s homework and dealing with the babysitter. Or maybe your ex has the kids this night – that might make it a little easier if true. You wanted to freshen up but who had time for that? What a day! You walk into the place and look for the guy. After you spot him, you go over and sit down. Thankfully he asks what you want to drink and you order coffee or maybe a glass of wine to help you relax after such a busy day! What do you talk about first? Perhaps he asks “How was your day?” And you start to tell him! Plus its month end and all these reports are do! WAY TOO BUSY TO BE AVAILABLE TO DATE HIM! That’s it – it only takes one thing like this and your chances dissolve under your nose. Even though he might not show it, he sits back more in his chair and relaxes. Not because he feels so at ease with you but because HE NO LONGER CARES. Like so many men, he gets turned off when a woman opens up about how busy her life is and starts complaining during the very first conversation. It’s just not attractive, no matter how true this is about your life. I’m not saying you can’t talk about your life. But this is a first date right? You want to give him a good impression. You want him to think you’ve got your life together. You want him to think you are happy and easy to be with. As a dating coach for women over 40, I want you to understanding men and how they see you. Knowing how this works changes your dating experience because it puts you in control. In addition, I want you to be as open as possible so you don’t miss any chances of connecting with the right guy for you. This can happen so easily when you have limiting thoughts or attitudes that get in the way of finding love. Work with me and let’s figure out exactly what is going on so you can find the love you deserve. 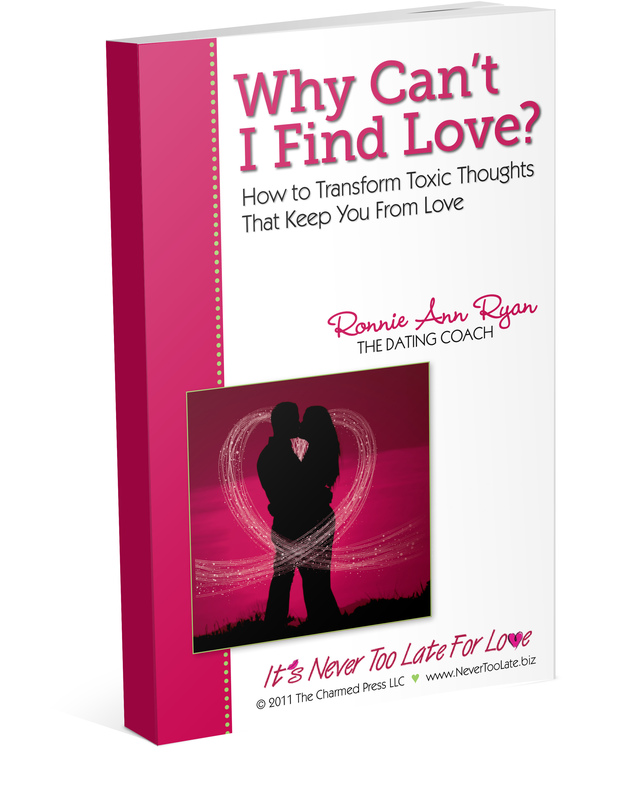 This powerful program has been carefully designed to help you eliminate any potential blocks to love, start the healing process and then ready yourself for the love you deserve. 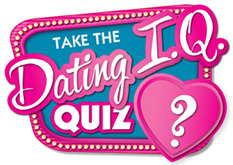 To get the details and register, click the link Why Can’t I Find Love? Dating Over 40: Does “Hanging Out” Mean He Only Wants a Casual Thing?